Tonight, high school students will interview candidates for Mecklenburg County Commission at the annual Kids Voting Candidate Forum for Youth. WTVI will tape the interviews. 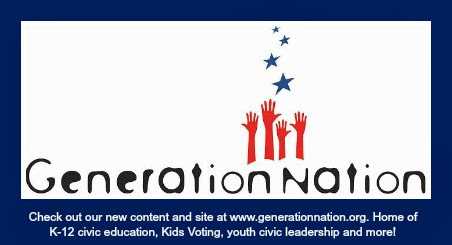 Kids Voting will share the videos with the media, on the web and with schools. This is a great opportunity to learn more about county government, the candidates and where they stand on issues important to young people. There are 9 members of the county commission. Each person is elected for a 2-year term. There are 6 district representatives and 3 at-large commissioners. You can attend the commissioner meetings in person or watch online. If you are on Twitter, follow the #meckbocc hashtag to keep track of county commission news and communicate with county officials.